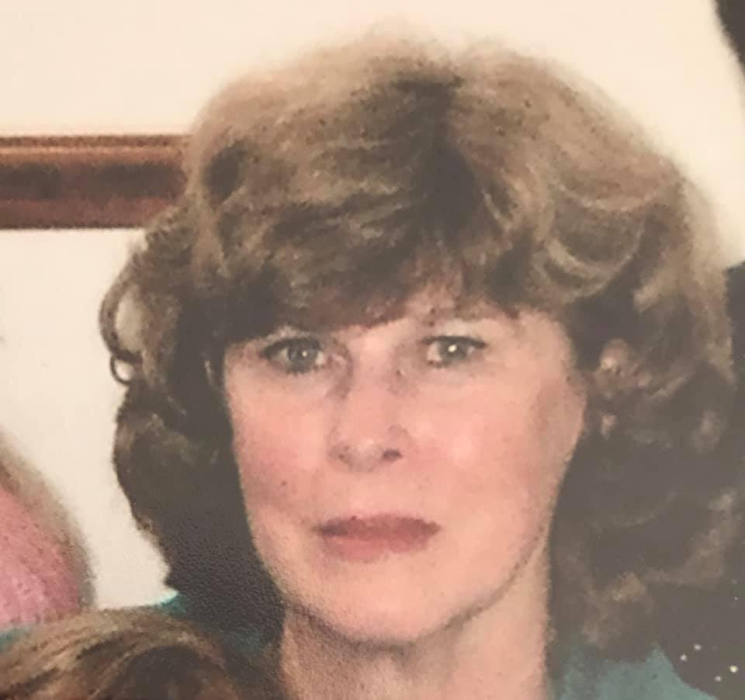 Linda Kater, 72, passed away Saturday, January 26, 2019 at Hospice Home of Alamance-Caswell. Linda was born in Meridian, Mississippi on January 13, 1947, the daughter of Harrison and Oneida Eddins. She was employed with Richard’s Printing in Baton Rouge, LA for many years. First and foremost, she was a loving mother and dedicated wife. Linda fought a long battle with Alzheimer’s Disease and resided in the home with her husband until recently when she was cared for at Alamance House in Burlington. Surviving are her husband, Robert Kater of Burlington; her children David Kater and his wife Laura, and Kim Moore and her husband Dan; her grandchildren Shelby Kater, Benjamin Futrell, Isabella Kater, and Madison Futrell; and four step-grandchildren Ian Miller, Ally Moore, Russell Moore, and Jack Moore; and her sister Patricia Phillips. She is preceded in death by her son Mitch Kater, her parents, and her five sisters and two brothers. A Celebration of Life Service will be held at St. Mark’s Church, Burlington in the Original Sanctuary on Wednesday, January 30 at 6:00 p.m. with Reverend Ben Bishop officiating. The family will be receiving friends from 5:00 – 6:00 p.m. prior to the service. In lieu of flowers, memorials may be made to Hospice Home of Alamance-Caswell at 914 Chapel Hill Rd., Burlington, NC 27215, or Cokesbury United Methodist Church at 7536 Clinton Rd, Stedman, NC 28391.